KPMG, a leading provider of audit, tax and advisory services, said it will be hosting a seminar in Bahrain to showcase the key highlights of the kingdom's VAT law and its’ implications on businesses across the main economic sectors. KPMG in Bahrain, a leading provider of audit, tax and advisory services, is set to host a seminar to showcase the key highlights of the soon-to-be-introduced VAT law and its’ implications on businesses across the main economic sectors. A member firm of KPMG international, the company was established in 1968 as the first national accounting and auditing firm, and has grown to be one of the largest professional services firms in the country. The half-day event will be held under the theme “60 days to VAT: what to do and what maybe not?” on October 30, at the Gulf Hotel in capital Manama. This month, the government published the VAT decree law No 48 in the official gazette after winning approval from both the Shura Council and Parliament for introduction on January 1, 2019, said a statement from KPMG in Bahrain. Once implemented, businesses within an annual supplies threshold of BD37,700 ($100,000) will need to administer, record, assess and report VAT obligations as well as VAT refund entitlements for their business transactions inside and outside of Bahrain, and submit them to National Bureau for Gulf Taxation within specific timeframes, it added. 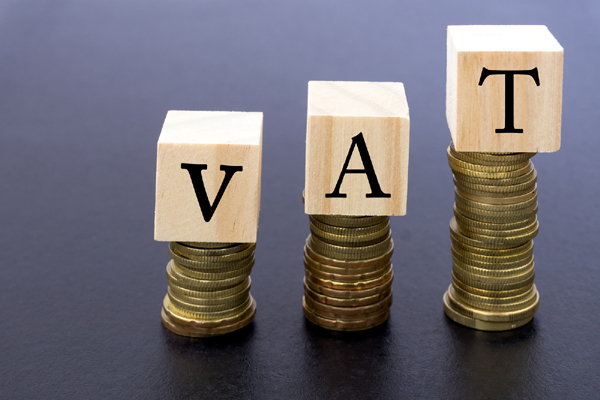 Being 60 days away from the big change, companies need to fully understand the VAT law and make the necessary changes to comply with the new tax regulations, said KPMG in its statement.